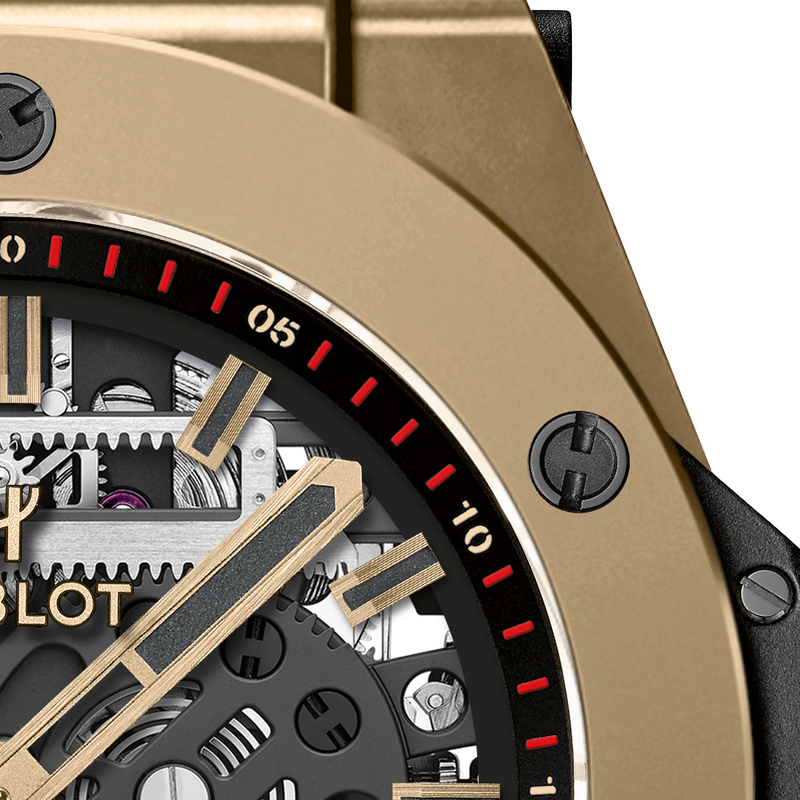 The Magic Gold, the hardest gold in the world, meet a mechanical movement within the new Big Bang Meca-10 Magic Gold of Hublot watch. 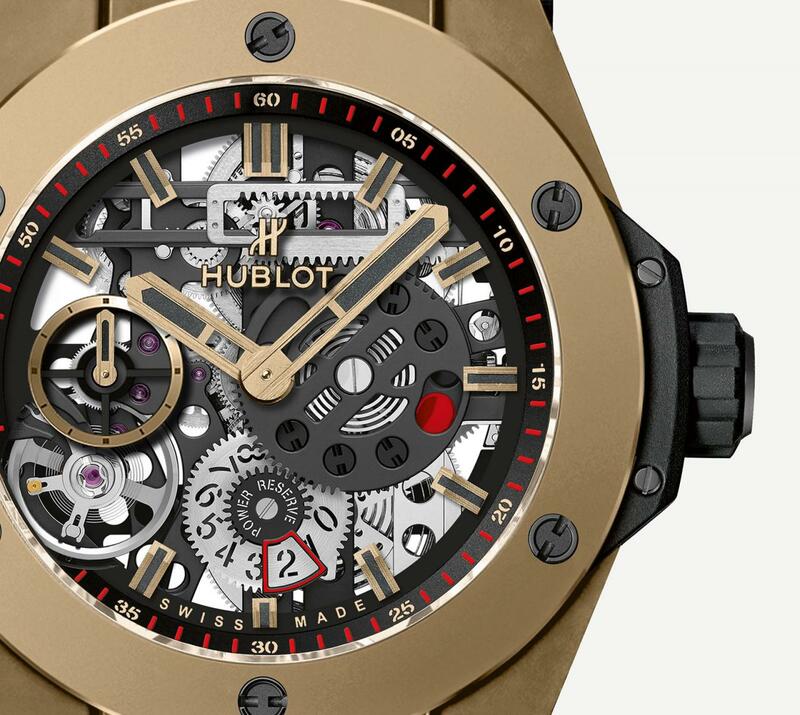 Hublot has developed this material for 5 years in collaboration with EPFL, Lausanne Federal Polytechnic School, and already has patented. 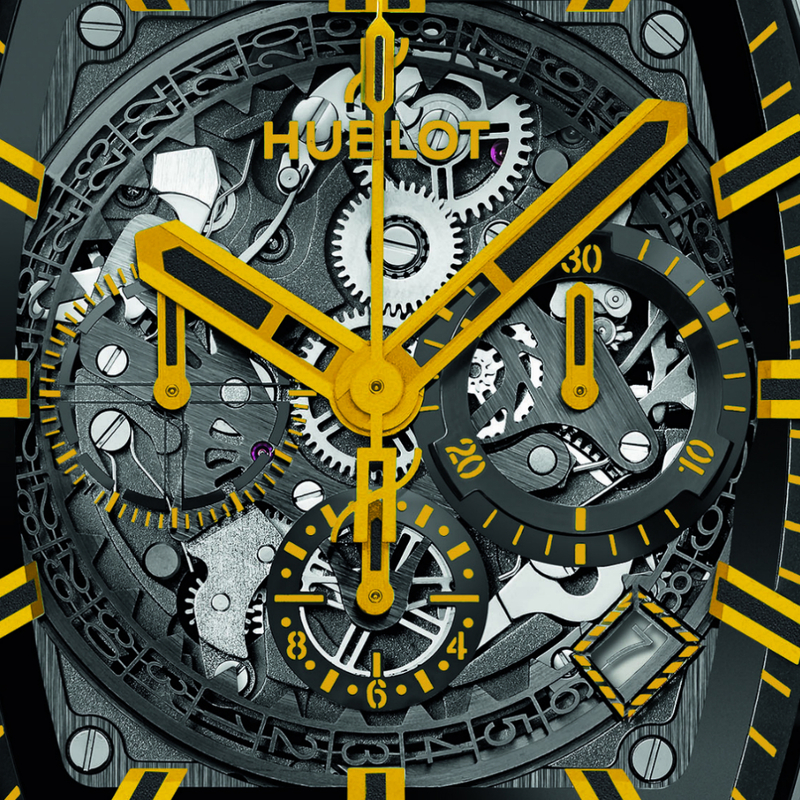 The Big Bang Meca-10 is the personification of the philosophy of Hublot. 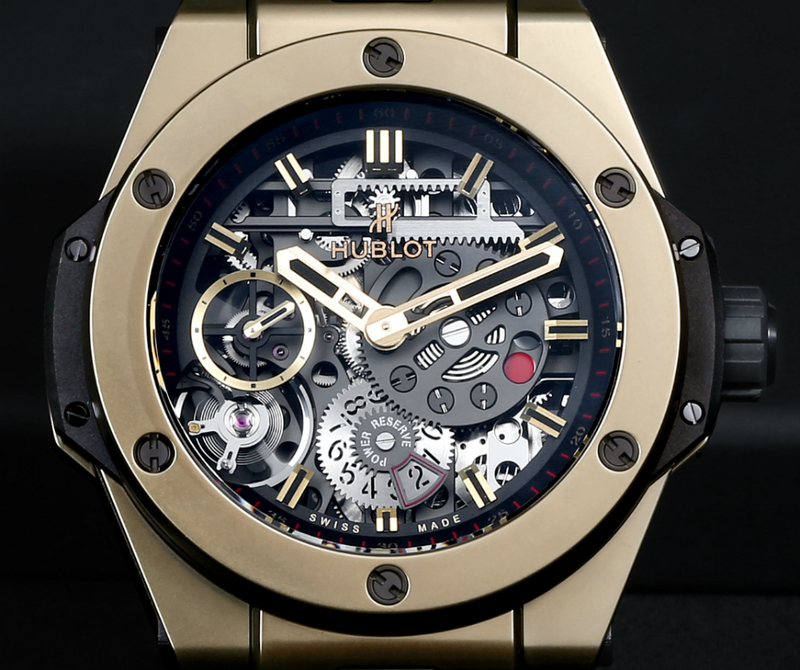 This watch symbolizes the path made by the factory, including its many first world. 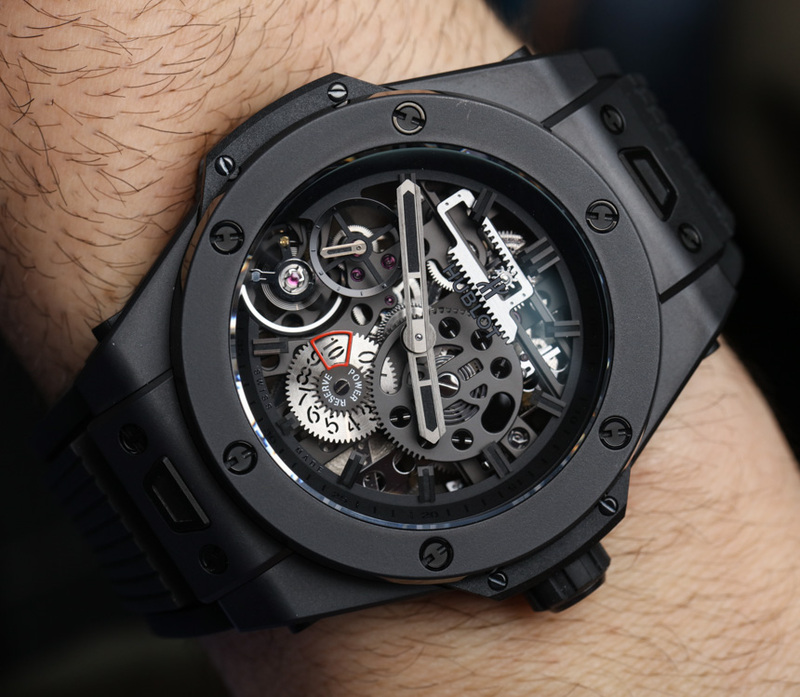 It should be clear that for Hublot materials home to endless design possibilities and movements the chance to establish new industry standards. 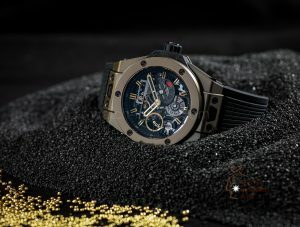 And that’s exactly what value the fans of Hublot and its watches. 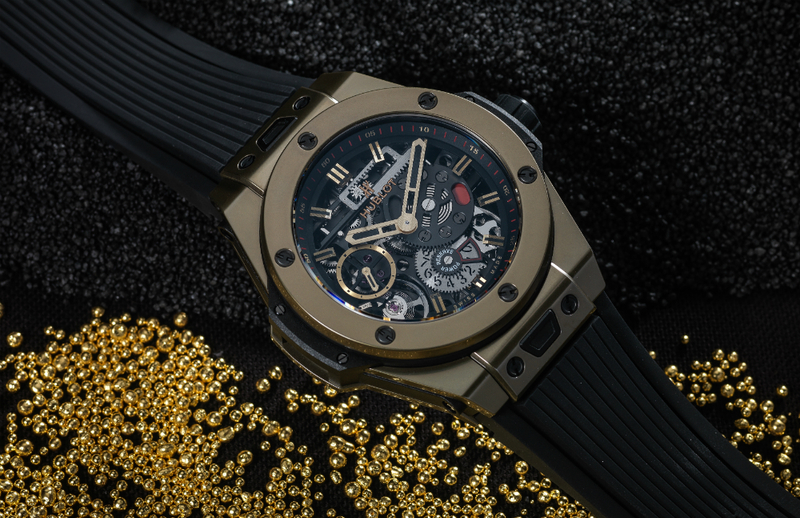 The Big Bang Meca-10 Magic Gold is powered by a movement manufacture of Hublot and the mechanics of this skeletonised watch can be admired in all its glory. 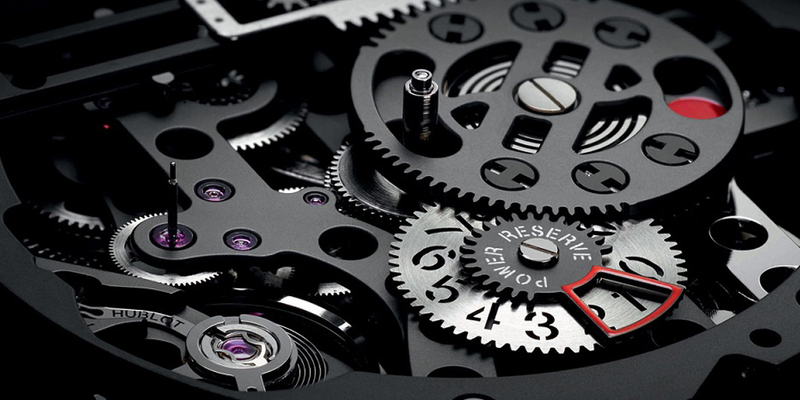 The calibre HUB1201 is equipped with two parallel barrels and the display of the power reserve of a rack system. Two rakes sliding on an axis 9 hours – 3 hours thanks to a system of drive and Gables. 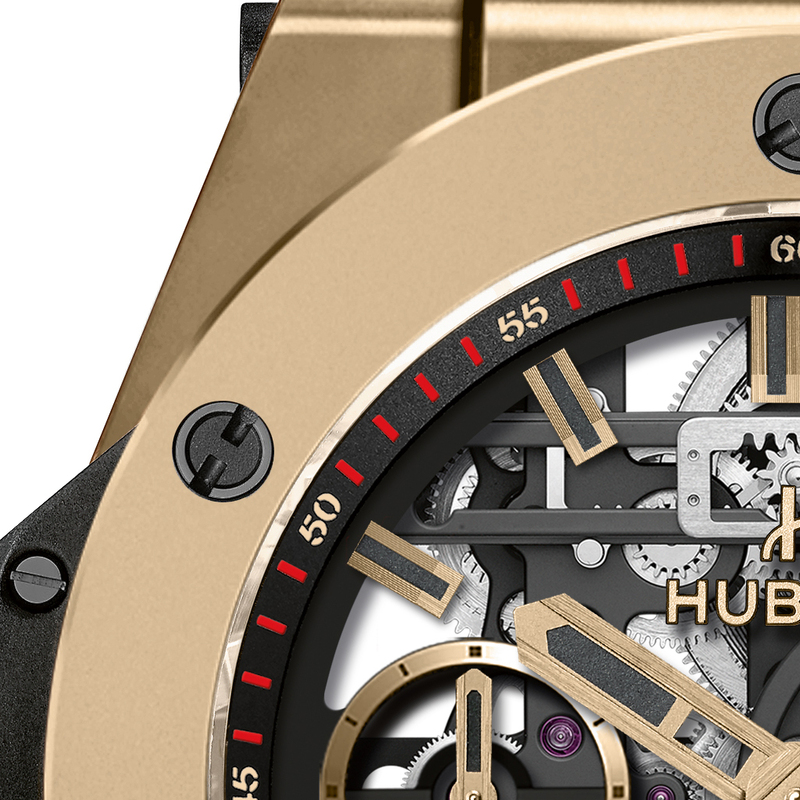 The power reserve is displayed twice. 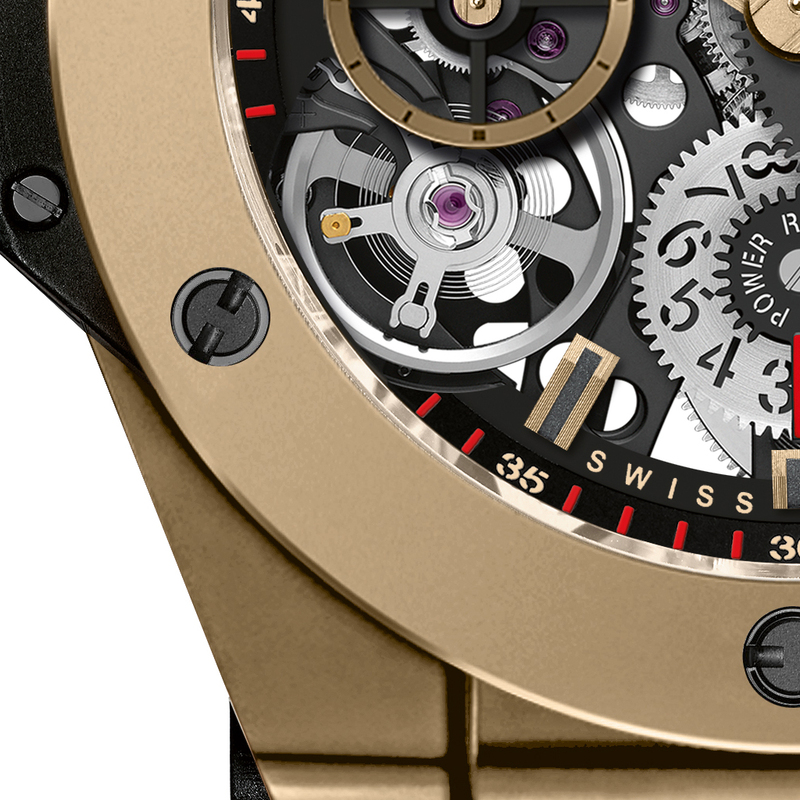 It is great to be able to observe the mechanics and its unusual construction on the side dial. 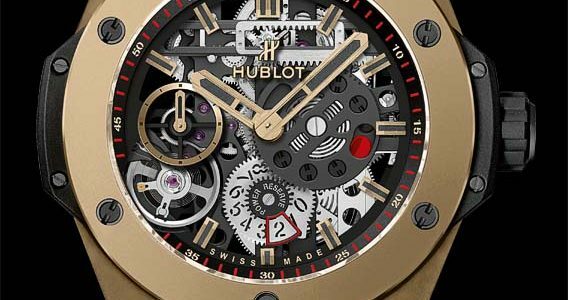 The movement works at a frequency of 3 Hz and consists of 223 spare parts. 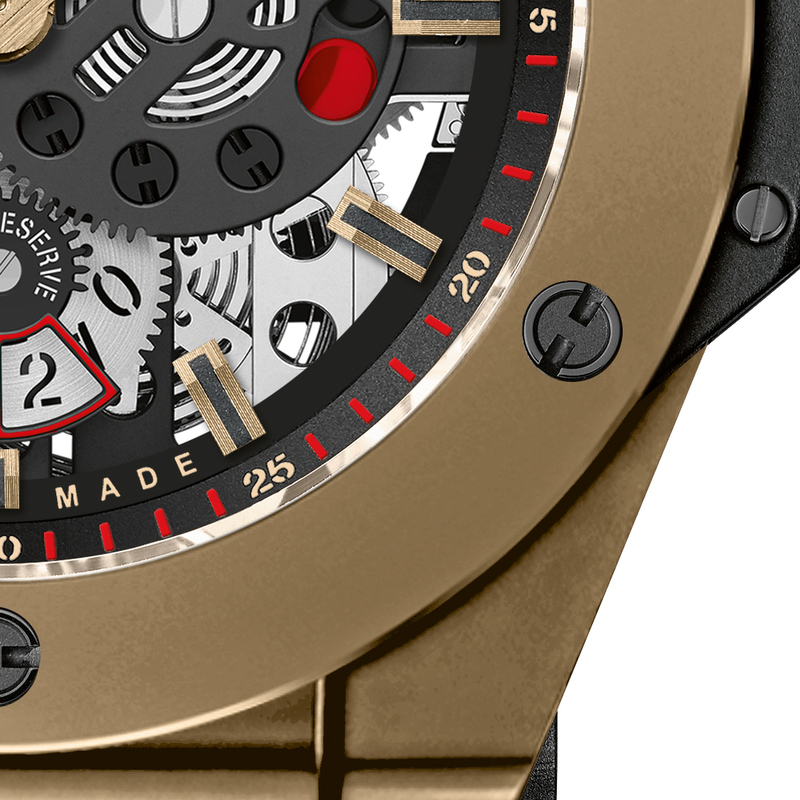 The Magic Gold is the hardest gold on the market and the first who is ´resistant to scratches. 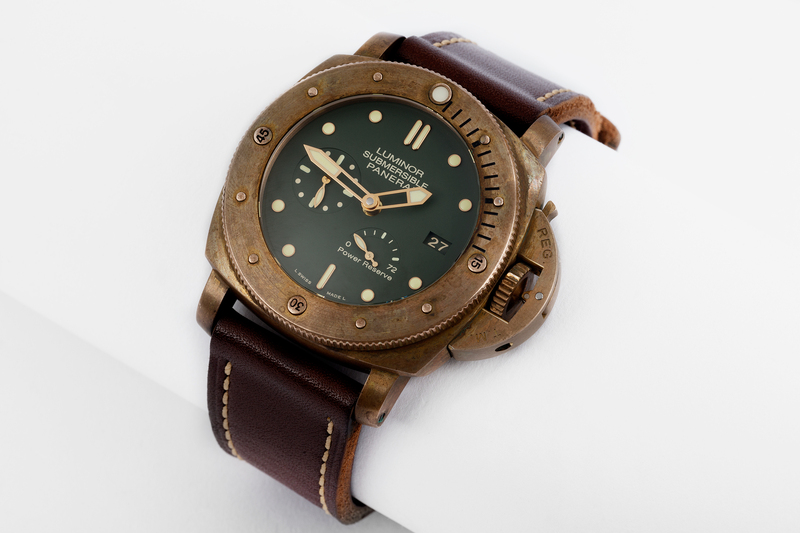 It can be worked using diamonds and has a hardness of nearly 1,000 Vickers. 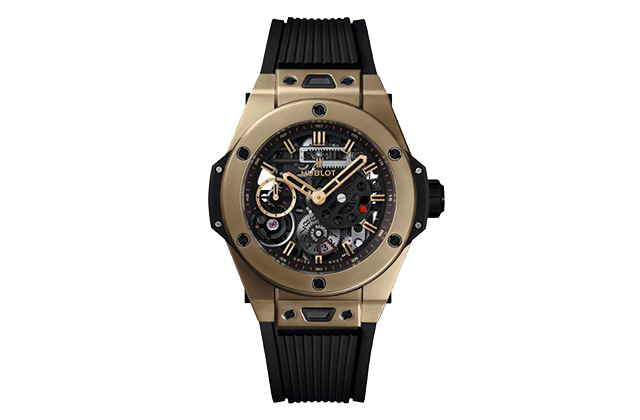 This patented material was created by the merger of 24-karat gold and ceramic. 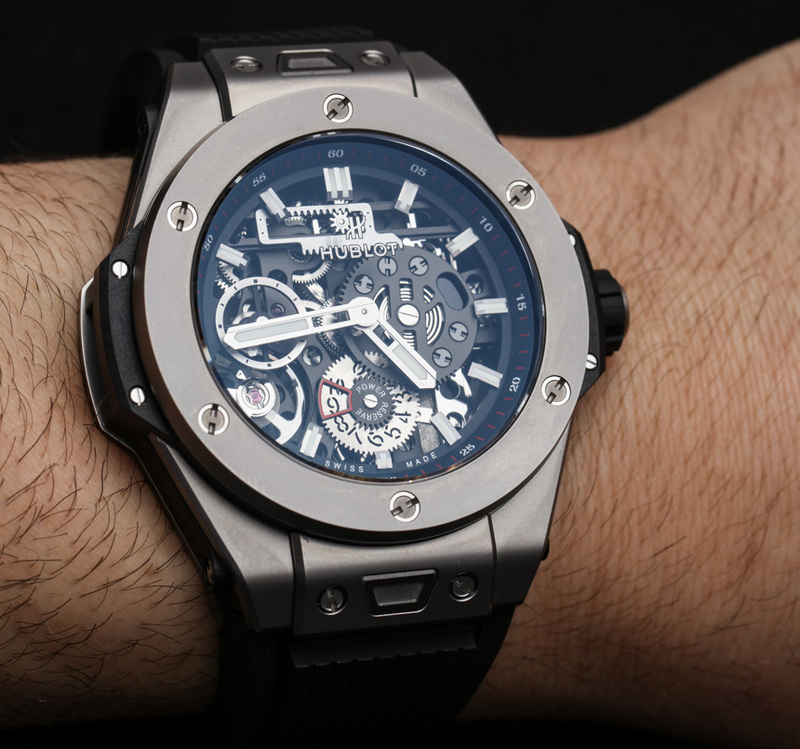 A sapphire glass scratches-resistant houses the dial. 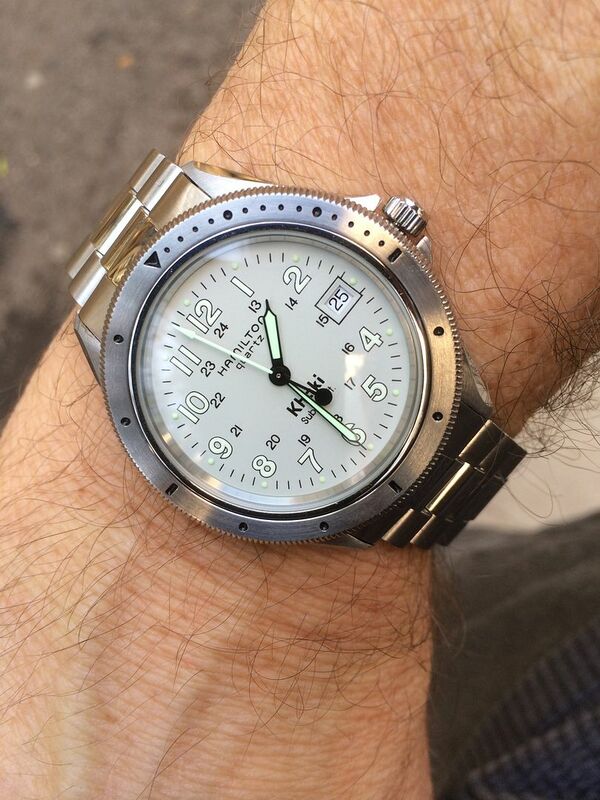 The time is displayed by the hour and minute and the second is set to 6 hours on a sub-dial. 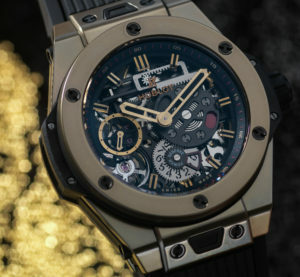 We particularly like the counter of the unusual date which is actually traditional, but however opens a view in depth. 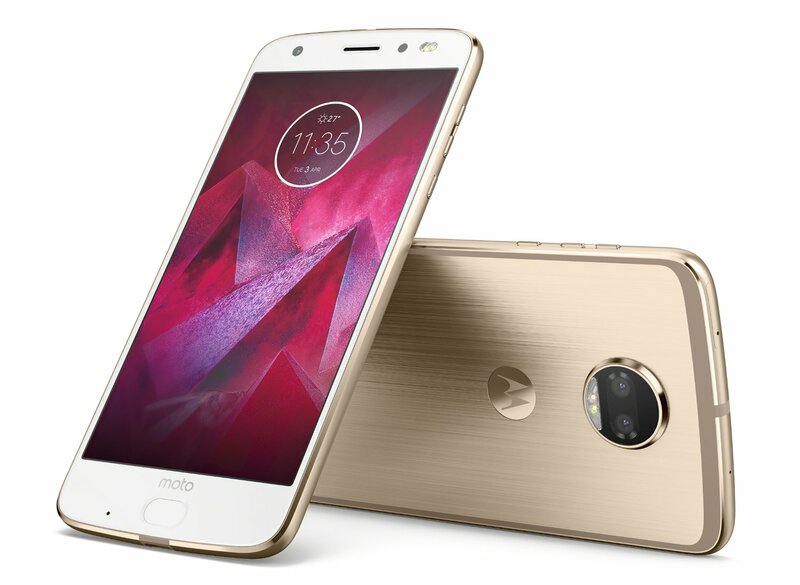 The case has a diameter of 45 mm and a thickness of 15.59 mm. 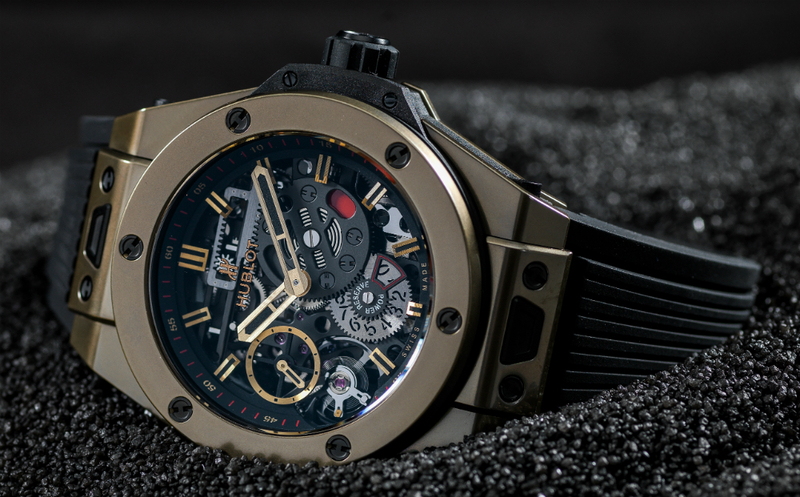 It is waterproof up to 10 atm and is complemented by a black rubber bracelet. 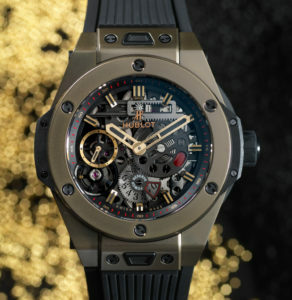 The Big Bang Meca – 10 Magic Gold Hublot is a limited edition of 200 copies. 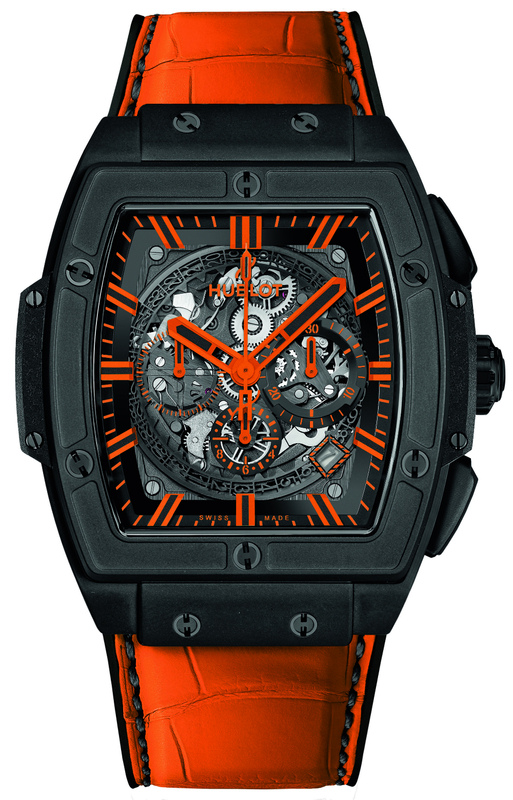 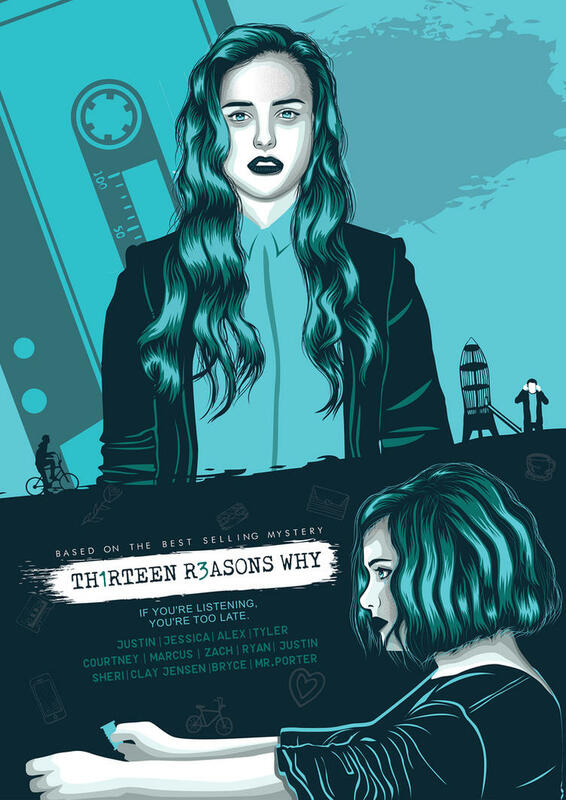 So hurry for appropriating in one.